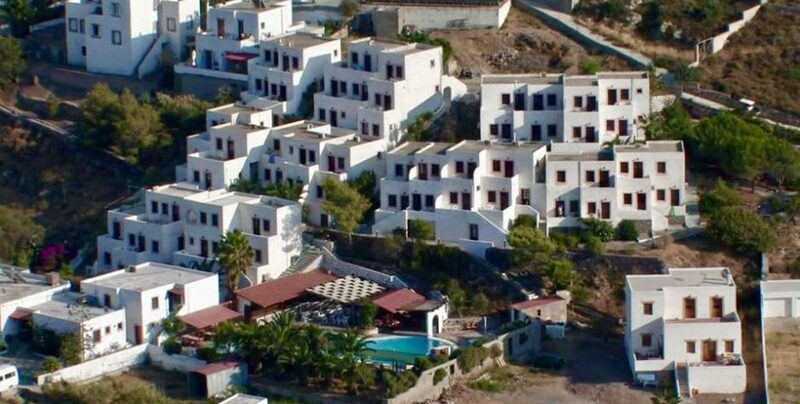 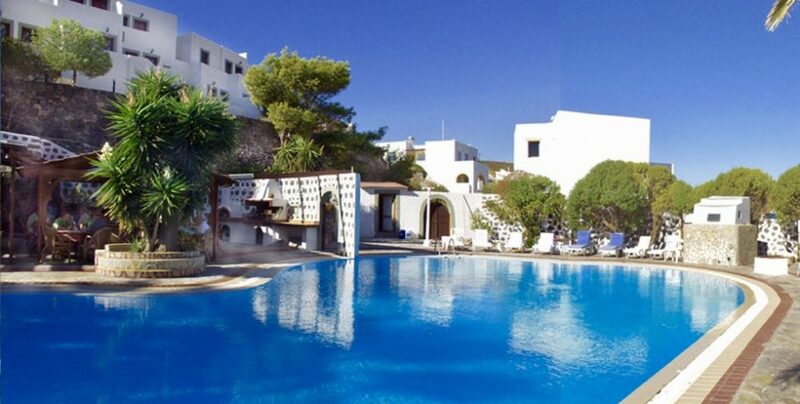 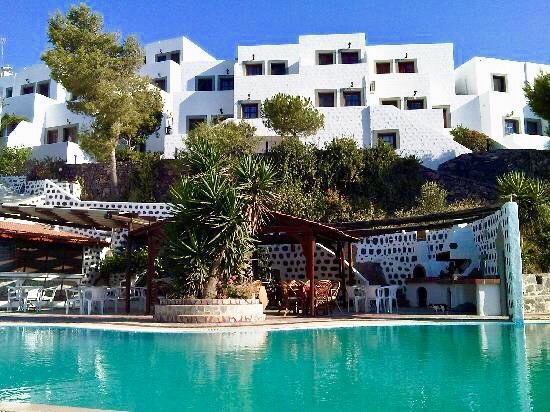 The Anamar Patmos hotel is well known for Patmos hospitality. 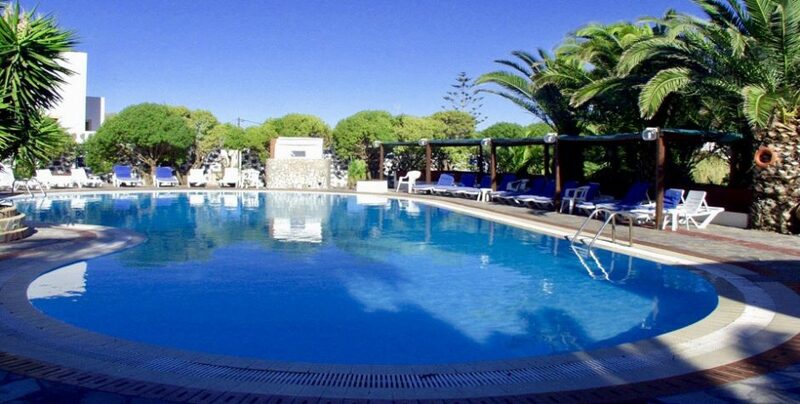 It is located meters from the port at an amphitheatre-like position enabling you to enjoy from every veranda the magnificent sunset of the Ikario Sea and the port of Skala. The hotel’s 60 bungalow-style rooms that are spacious and furnished in a light modern style, all with twin or double beds. We would love to be the fist to welcome you to the island of Patmos and of course to our hotel.